The original Rivermead Behavioural Memory Test (RBMT) suggests a cutoff global score of 10 points. However, this limit may be too stringent for older adults attending memory training programs, particularly for those with low education levels. This study aims to provide appropriately adjusted age and education norms for the RBMT. Data from 711 subjects were grouped based on age (65–67, 68–71, 72–75 and 76–83) and education level (primary school, high school and university studies). The data exhibit a clear trend of scores decreasing with age. 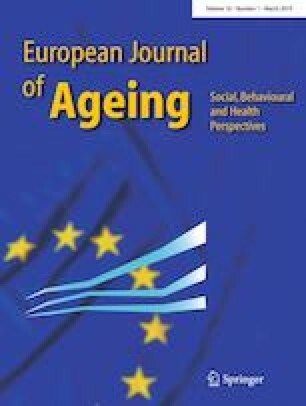 The diminution in scores does not reach trend levels of significance between neighboring (< 5 years) age intervals, but it is statistically significant at the designated alpha level (p = .05) when younger and older adults are compared over a range of 5 years of difference. 81.86% of our sample has global scores below the suggested cutoff of 10 points. The present study provides a more accurate representation of RBMT global score performance in older adults for specific age and education stratifications.